There are certain affluent countries with people who enjoy living in luxury, but on the other hand, Cambodians are content to live simply. NYP gave students like us an opportunity to experience Cambodia through the eyes of the locals with the YEP (Youth Expedition Project). The YEP project was held in Phnom Penh and Siem Reap. We went to Phnom Penh first and stayed there for 13 days. 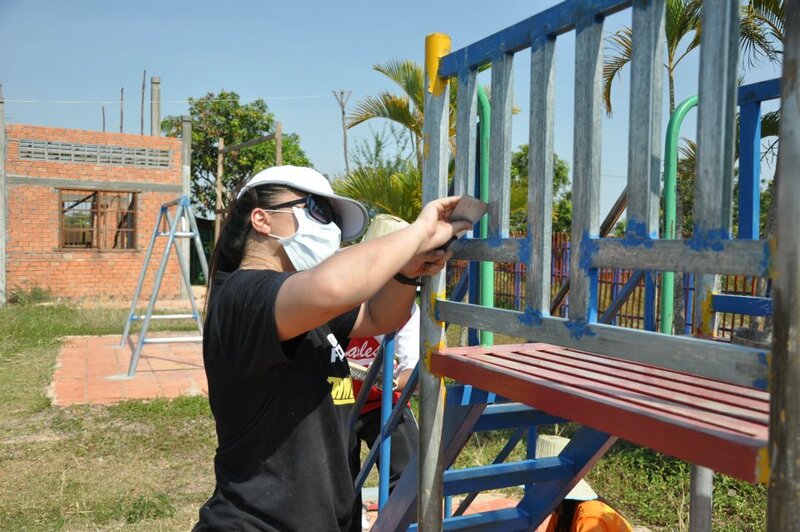 Each day just got better due to two reasons, firstly our team became more united and secondly we were contributing to making the Andong village school a nicer place. Here’s what we did. Illustration 1: The first step was to scrap off the old layer of paint. We wore masks and hats to protect ourselves from the dust. Scraping required some hard work from our side. But we managed to pull through as a team. 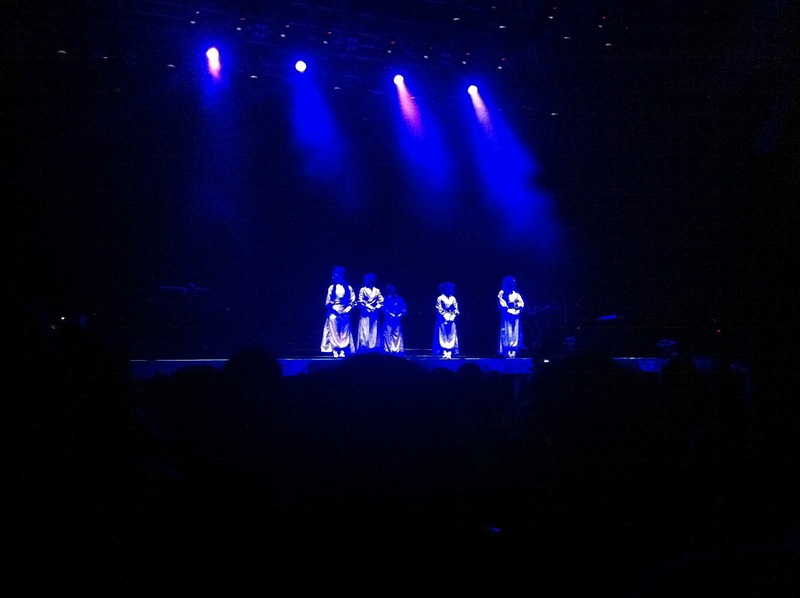 20th March 2012 – This was certainly a night to remember for all the Jessie J fans. We (at NYP) received our results early in the morning, but even if they were not up to our expectations, I’m sure this concert cheered NYP fans up real good! Jessie J is the artist behind big hits like “Do it like a dude”, “Price Tag”, “Nobody’s Perfect” and “Domino”. 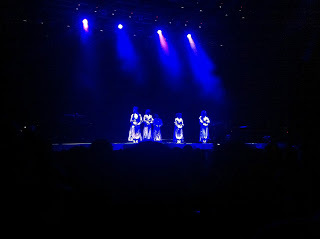 Before the beginning of the concert, Jessie J tweeted that she was going to make her show in Singapore “a magical one”. This 23-year-old artist did not only live up to her words, but also made an impact on her fans that night. Been studying the whole day at NYP? 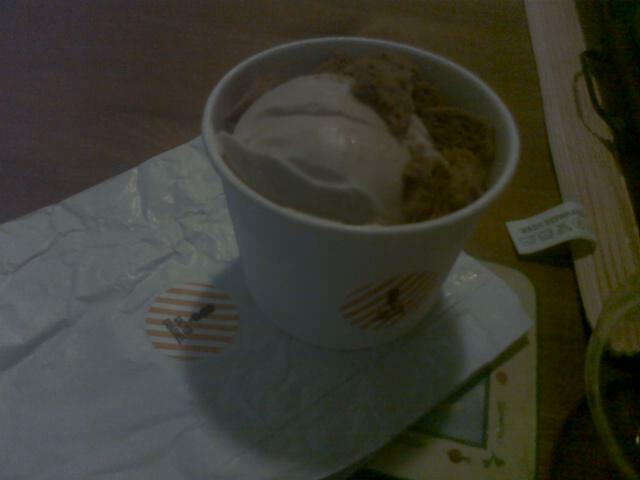 What to chill out off campus? 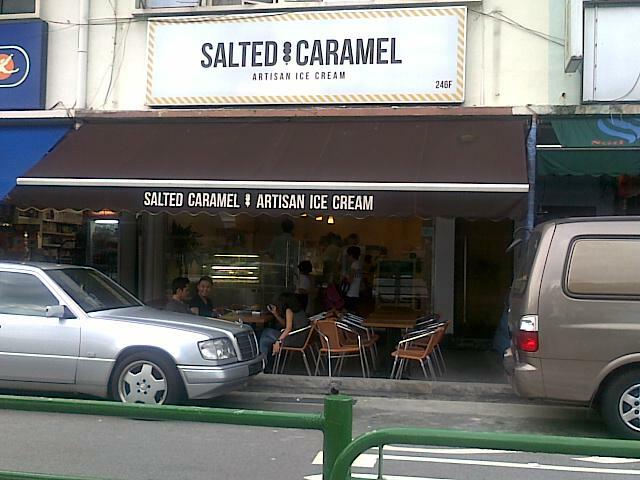 Then head to Salted Caramel Artisan Ice Cream! With a variety of popular flavours, there’s something for everyone. ‘Must Try’ flavours include: Cookies and Cream, Horlicks Tim Tam, Earl Grey and the signature Salted Caramel. Fruit lovers can enjoy Mango, Avocado, Strawberry and Lychee flavours, all made from real fruits! If you like a little buzz in your ice cream, try the alcoholic flavours like Rum and Raisin, Kahlua, Stout & Chocolate and Baileys (but only if you are 18 and above please!). Have you ever been asked to give up what you want because of 'what's best for you'? Have you ever felt so strongly about something that you always come back to it, regardless of everything pulling you away from it? When that happens I call it passion, and that's how I feel about nursing. I have always been passionately attracted to it. Since I was a child, I always knew that service was my thing. I always smiled at strangers and when I started a part-time job as a departmental store brand promoter during my teens, I knew I loved to serve. My big dream was to work in an internationally-recognised hotel. But that changed during the year of my 'O' Levels. During an unplanned trip to the hospital, I got a glimpse of nurses in action. I saw nurses carrying out their duties with the same level of service as the guest service officers in hotels. it was at that moment that I realised I wanted to serve with a purpose. As a child, I wasn't a genius, but I was able to perform well in comparison to my peers. So with nursing in mind, I did my 'O' Levels. 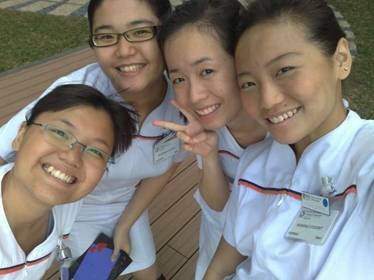 When the results came back, I was determined to come to NYP to start my Diploma in Nursing. However, my parents had some reservations. Out of respect to them, I decided to pursue my 'A' levels instead. After my 'A' Levels, I was prepared to go into NYP again to study nursing. But my parents wanted me to enrol in a university. Coincidentally, in 2006 NUS started its first cohort of nursing students. I finally felt like I would be able to fulfill my wish of becoming a nurse without having to disobey my parents. Here I am (first from left) with my pals from NUS. Studying in the university was fun. But being a nursing student was even more fun. Like the nursing students in NYP, we also had to complete clinical placements in the hospitals. We empathised, smiled and sometimes even cried with our patients. But in general, we were just a bunch of crazy girls passionate about serving our patients. Greetings readers! I know it has been quite a while since I’ve last wrote and many of you (hopefully) must be wondering where I went. Well, this article will be your answer. I am definitely excited about sharing my experience with you guys. The School of Business Management (SBM) offers students a chance to travel abroad and spend a whole semester in a university of your choice in an exchange programme, and I chose Kyung Hee University (KHU) situated in South Korea, Seoul. I’ve decided to write this article just like how I would write in my diary because I wouldn’t want to bore you to death with my text-book writing style and drown you in information. Besides, I am pretty sure you are well-equipped with Google, if you ever do need any additional information. Coping with Projects: 7 Useful Tips for Freshmen! At the age of 16 and awaiting enrolment into a polytechnic, you would imagine managing projects to be of a simple concept of a group of people working together. You would think that it is where the assignment is given and the work is split amongst the appointed group – making the workload a lot simpler and lighter. Time flies when you have good company in school, and that is why my first year as a Business Management student in NYP was so enjoyable. 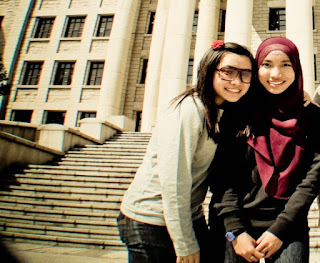 My name is Aqilah and I was sixteen when I received my O level results. Compared to most secondary school graduates who were torn between similar courses offered in different polytechnics, I had an easier time. I selected a polytechnic in Ang Mo Kio because my secondary school was from the area, and I like the assurance of familiar places. Another most important factor to me was transportation. I dislike the morning rush at train stations so NYP was a good choice for me as it's only a 10-minute walk from Yio Chu Kang MRT. and In fact, there's no need to worry about rainy days as the walkway to school is sheltered. 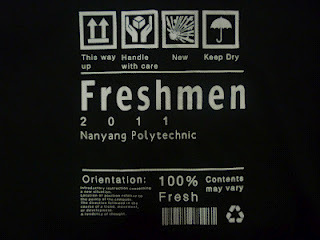 Freshmen Orientation was a refreshing start to poly life, thanks to all the fun activities. The orientation allows us to bond with our new classmates through ice breakers and whatnot. It's also interesting to find out that some of our classmates are mutual friends of our previous school mates. Ever wondered where the ‘lomo effect’ found on popular iPhone photography apps such as Instagram and Hipstamatic came from? 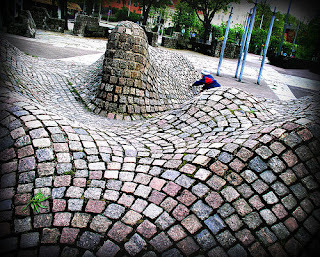 Well wonder no more, for the picture editing effects are inspired by actual photos taken from analogue toy cameras produced and churned out by the Lomographic Society. 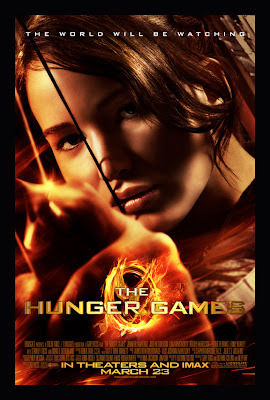 One of the highly anticipated movies of the year, The Hunger Games is based on the young adult novel by Suzanne Collins. 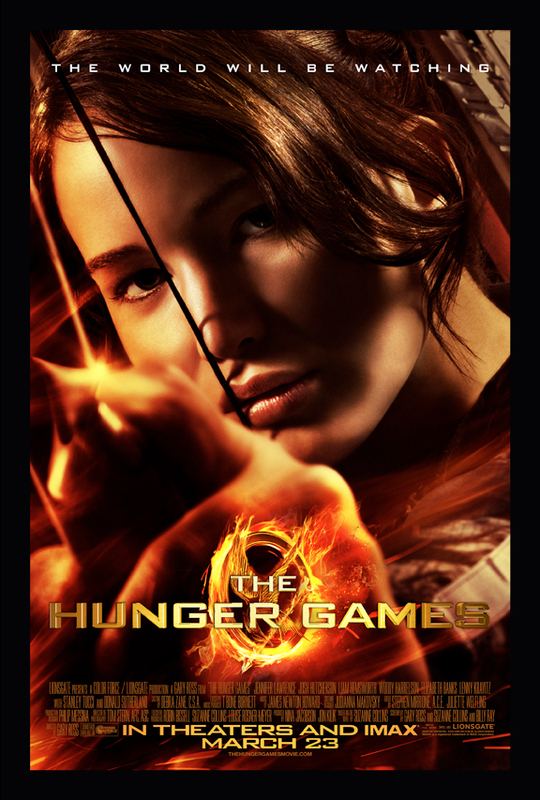 Set in a post apocalypse dystopian North America (now renamed as Panem), a totalitarian government, helmed by President Snow, holds a yearly televised gladiatorial death match known as the Hunger Games, in which young people are selected at random (and labelled as tributes) to survive and fight each other to their death. Graduating students from NYP’s School of Design marked their graduation in style with a public showcase of their works at the National Library Building. 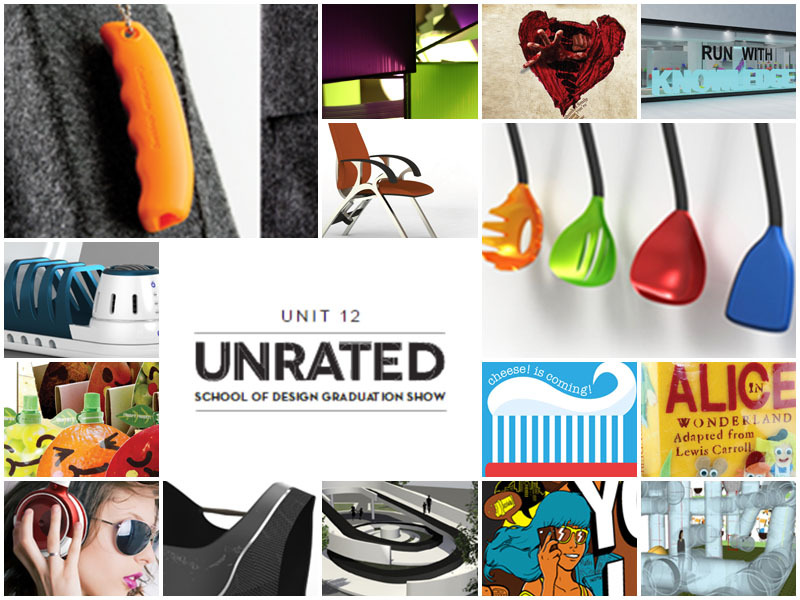 The graduation showcase, entitled “UNIT 12: Unrated”, was held from 21 to 24 March and featured works from students studying Industrial Design, Space & Interior Design and Visual Communication. 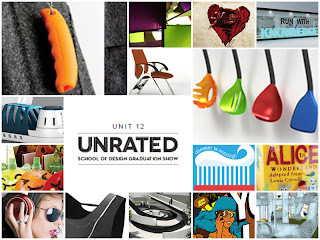 Various award-winning designs were featured as well. Also on display were works intended for industry partners like Yamaha, Billabong and Hewlett-Packard (HP).